Tomorrow Georgina and Mark get married. I met up with them on a very hot summer afternoon (remember them?) 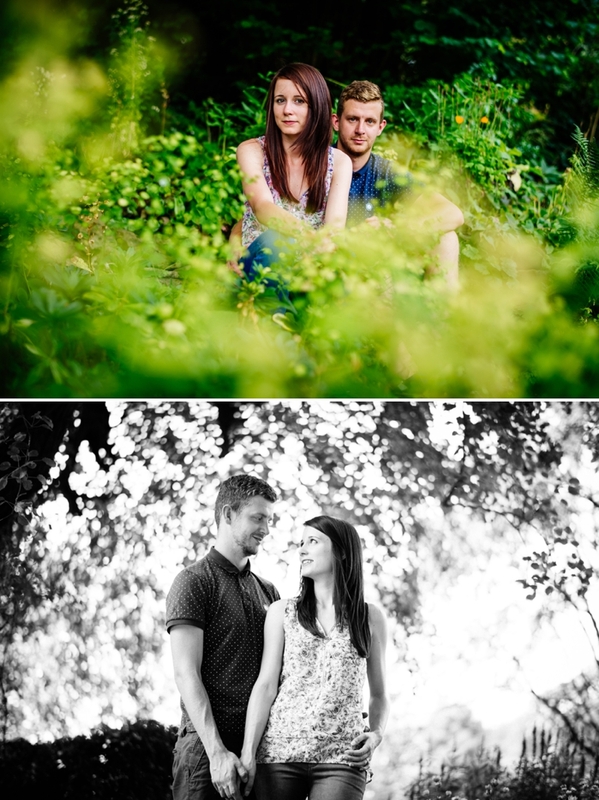 at Coton Manor Gardens for their pre-wedding shoot. Afterwards we were joined by their little pooch, Ella, for a few more photos. See you guys tomorrow!!! 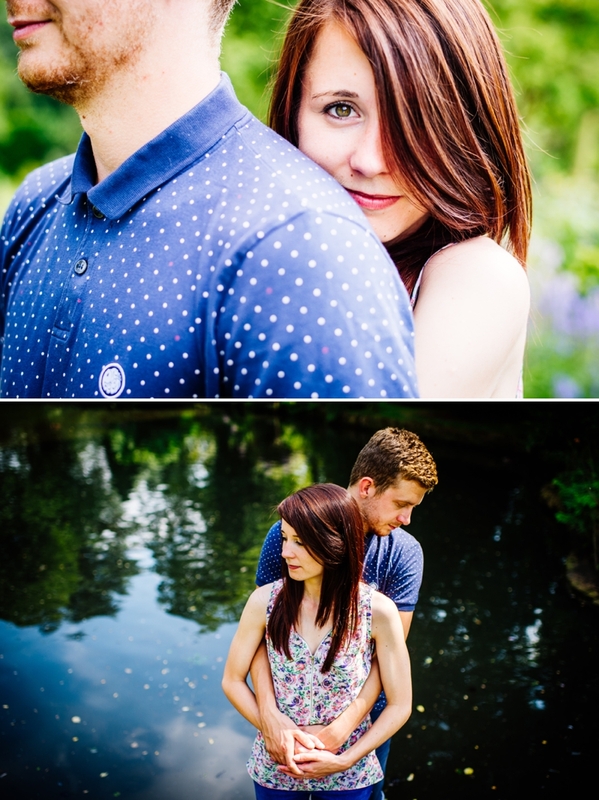 This entry was posted in Engagements, Portraits and tagged Coton Manor Gardens, Engagement photo shoot, Northampton, Northamptonshire, Photo Shoot, Portrait session, Portraits. Bookmark the permalink.